While applying make up every morning, noon or night, the only thing women wish for is that the make up remains intact on their faces for a long long time. Now who wants to end up having a face with a running make up and look like a Frankenstein’s Monster! We usually believe that no make up can last for long time. But here is where we form the incorrect notion! There do exist great cosmetics and superb make up tips and tricks which if followed strictly will make your beautifully made up face last for super long time! Many women go crazy in search of really awesome make up which lasts really long and consider a myth to get such cosmetics. They keep applying and reapplying their make up throughout the day which is a sheer wastage of time as well as their money! 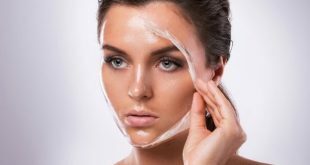 Now if you wish to save up both your time as well as your money, you should definitely read up this article to know about to die for tips for keeping your make up last long! Hope this article helps you well Ladies! Have fun Reading! 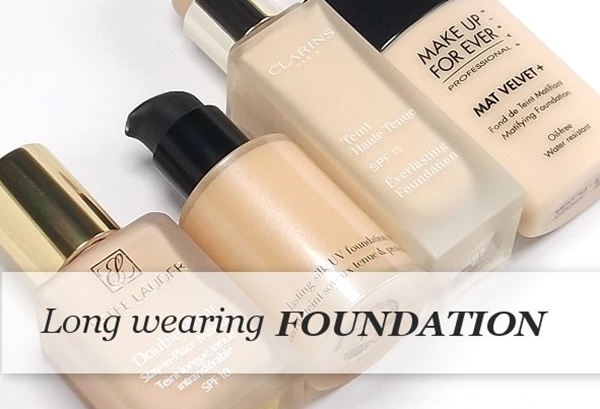 * Foundation is the base of every make up, Before applying any make up it is necessary to apply foundation to your face to make it look fresh and glowing. 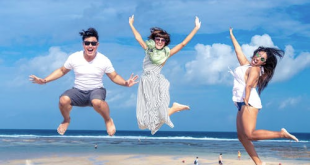 There are few tricks which will be very helpful for every women. Exfoliating makes the skin more smoother and fresh, it helps to open the pores of the skin and reduces the chances of having acnes .Using a make up primer is advisable because it helps to keep the make up on for a real long time and it helps to make your face look fresh. The best time to apply foundation is after applying a moisturizer or a make up primer because applying foundation on a wet greasy face will wear off your make up very soon. 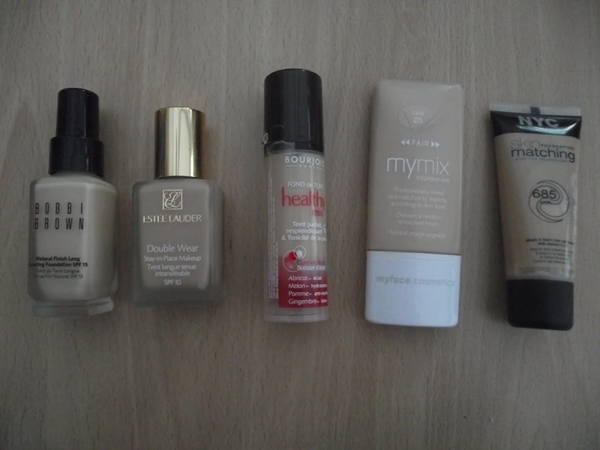 It is advisable to use foundation after the moisturizer have dried off as it gives better results. It is important to apply face powder after applying make up primer and foundation because it helps in making the face look fresh and the make up lasts for very long , it is pretty easy to apply face powder whenever you feel that your face is becoming wet or greasy. * Blush is a very important part of a woman’s make up as it gives the face a perfect structure. It is necessary to apply the blush properly else you will land up looking a disaster. Blending the blush is pretty easy and it should be well blended on the skin for perfect glowing face. * It gives a perfect shape and definition to the face and it should not wear off during the day. 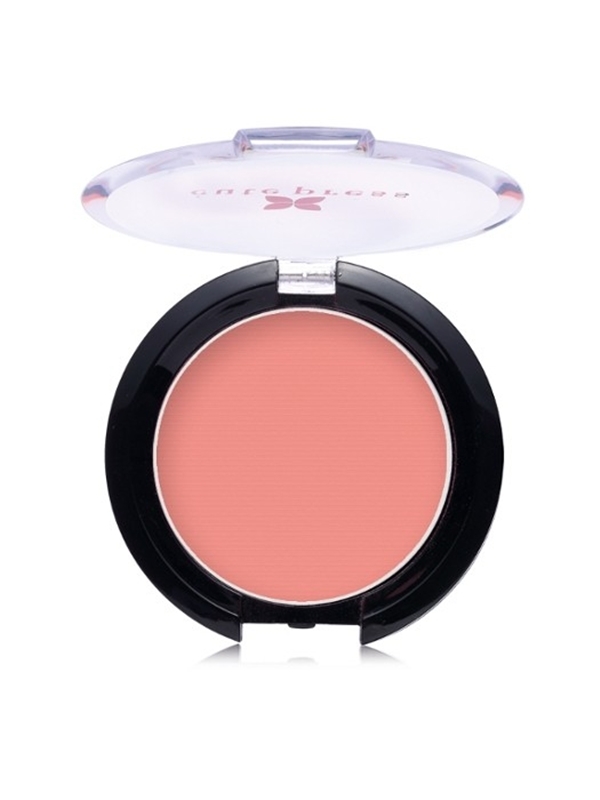 It is advisable to use cream blush because it lasts longer on the face than powder blush which wears of easily and cannot be blended properly on the face. * After applying the cream blush which gives a natural look the face you can use powder blush so that it lasts for long and even if the powder blush wears off then the cream blush is still on the face. You should use two tones of blush which should be blended very well on the face to give it a perfect definition and shape. * A foundation is a must before applying a cream blush because there should be a proper base to the blush else the face will have patches and look uneven. 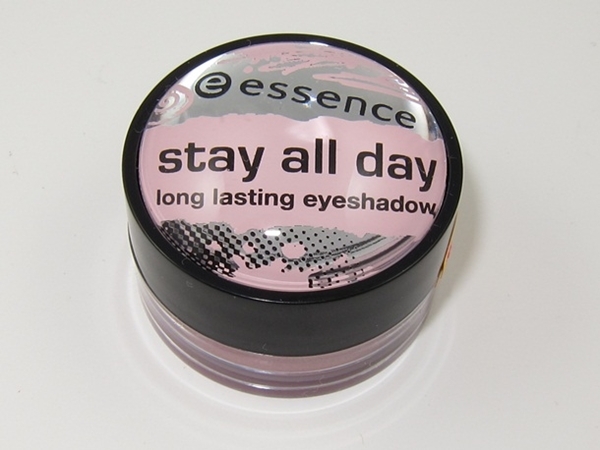 * It is pretty easy to get wonderful eye make up which stays for the whole day. Its every girl’s dream that their eye make up lasts for the whole day, applying the proper base make up is very essential to have perfect looking fresh eyes. 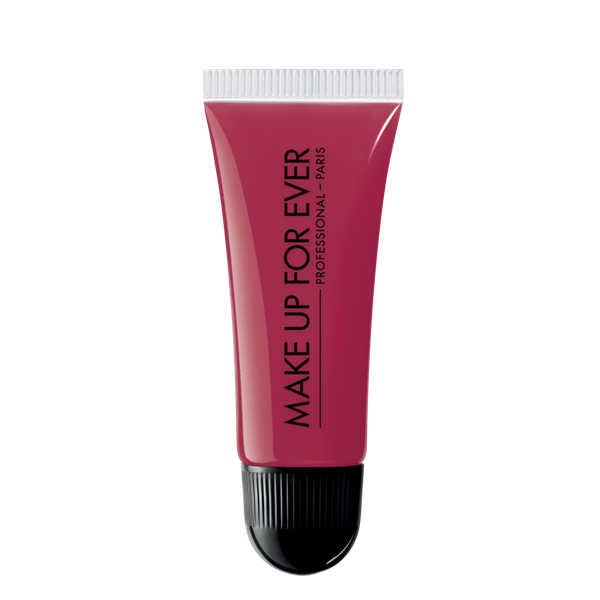 * Apply an eye shadow primer, it is the most important part of the eye make up because primer helps in making the make up last for real long and it helps in keeping your eyes look fresh. The eye shadow primer is very essential because it helps in making the eye shadow stick to your eyes and make it look very fresh. * Using a cream eye shadow is advisable, cream eye shadows gives proper definition to the eye lids and it lasts for long. 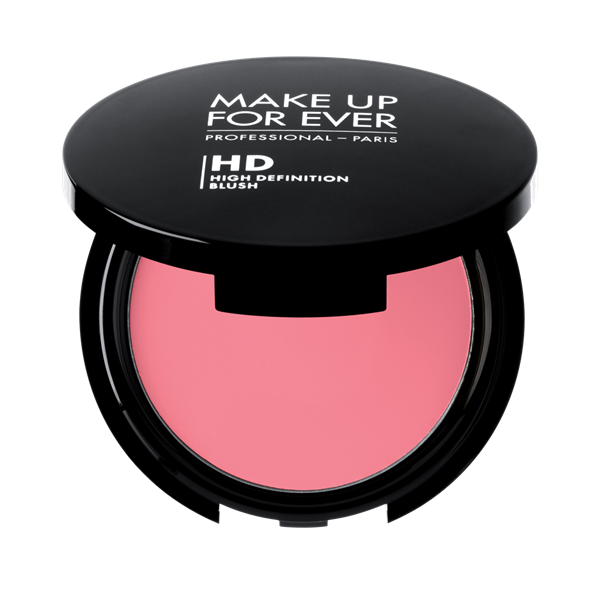 It works as cream blush which gives proper shape to the eyes and make it look fresh and pretty. 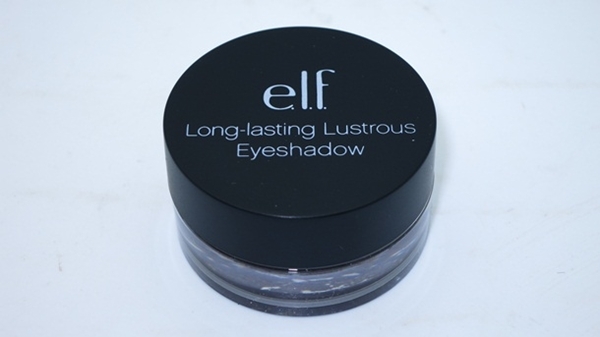 Sticking to cream base eye shadows is essential because it has good staying power. Creame eye shadow can be set with the help of powder eye shadow which does not last for long. * Using liquid eye liner is the best option as it lasts for long, gives better shape to the eyes and it does not smudges where as pencil eye liner smudges very fast and cannot give proper shape to the eyes. * Using water proof mascara is very important because it lasts and does not smudges, if a mascara smudges it ruins the whole eye make up. 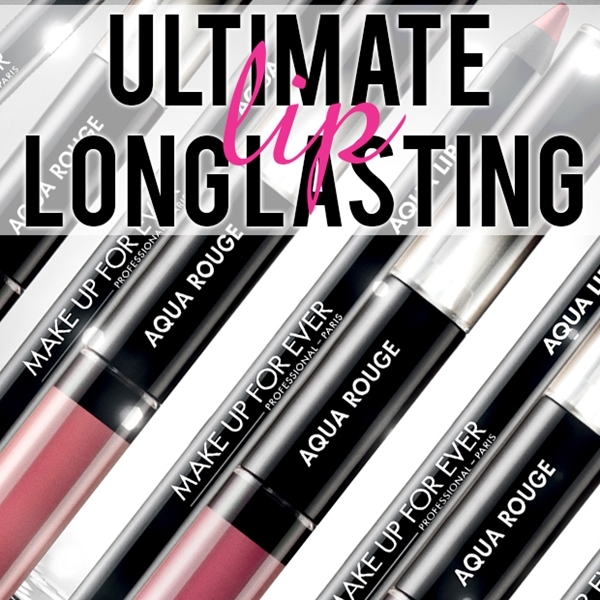 * We apply lip color constantly, there are few tips to make your lip color lasts long. Apply lip balm on the lips before applying any lipstick because it gives better shape, it makes the lips more softer and it will make the lip color stay on the lips the whole day. * You can set your lips with some powder, dust some powder on your lips so that it reduces the greasiness of the lip balm and it makes the lips much more better in looks. Applying a right lip liner is very essential, a light shade of lip liner makes your lips much more full and gives better shape. Using a lip liner properly on the outer of the outer of the lips will make the lipstick stay longer on the lips and give perfect shape to lips.